Ciao! 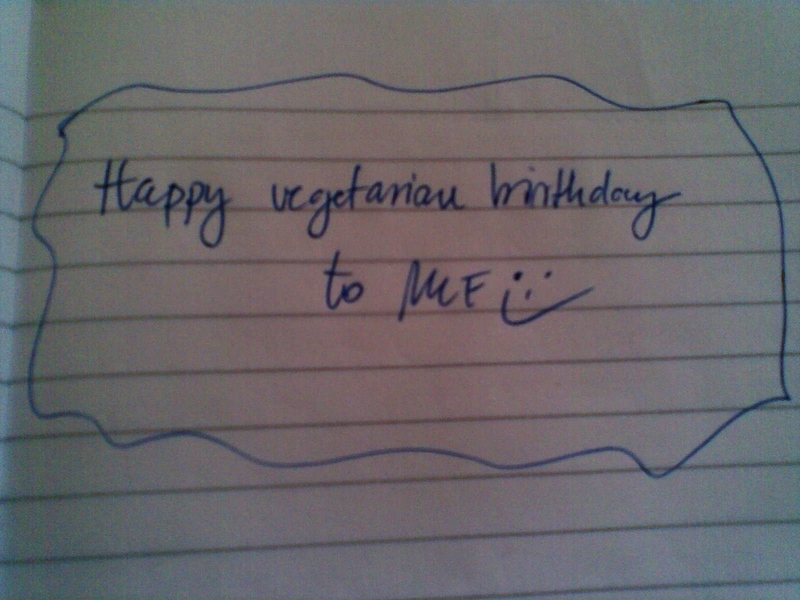 In the middle of May I celebrate my vegetarian birthday. 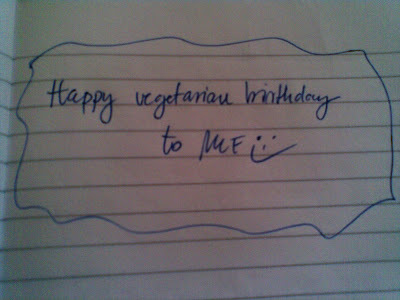 It's been now 15 years since I officially told my parents that I quit eating meat. I never liked the taste of meat and I hated it every time I was forced to eat it. Finally I told my family that I quit it for good and they can do what they want but I won't start doing it again. It took my parents about 4 (?) years to accept that fact and I remember it was a long, long fight. Finally they stoped forcing me and stoped talking about food. I showed them how tasty vegetarian meals can be and after a lot of years they get used to it. How do I feel? Happy. I do not have to eat meat which taste I hated so much, I feel great, I am healthy and after I do not eat it for a half of my life, I can say that it was the right decision for myself. The other thing: I thought it would be nice to get a gift for that "round" anniversary. I love coffee and I have a great Italian electric espresso machine by De'Longhi. But I do not use it too often anymore. 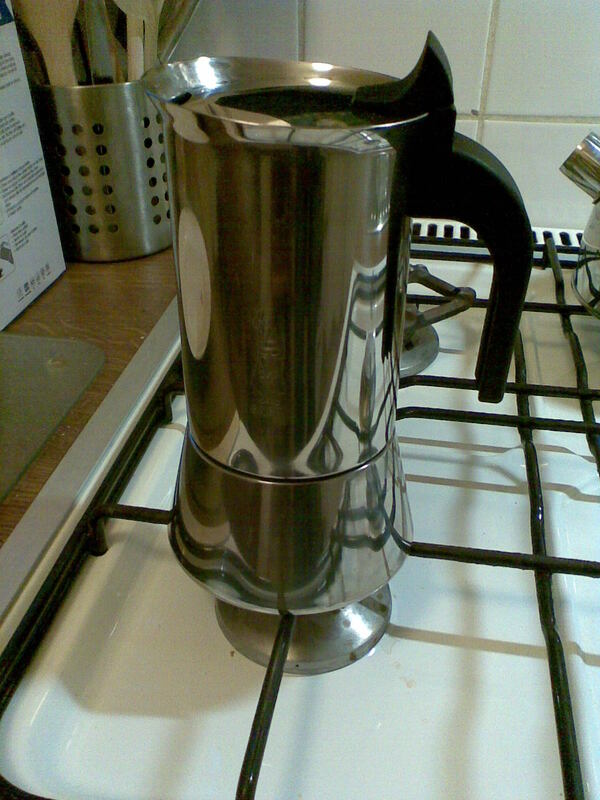 It's faster to boil some water and drink my coffee the "Turkish style" (cafè moka) with some milk. Now I tried something new and bought an Italian Bialetti caffettiera as a present for my 15 vegetarian years;) I can use it on the gas stove and it takes around 3 min. to cook the coffee - fast and exactly the way I like it. So I hope my new toy will be very often in use. Viva Italia!